You want to let go of stress, anxiety and overwhelm. You want to live with a calm, peaceful and clear mind. You want to learn to move your body with ease or without pain. You want to listen to and trust more your own body’s wisdom. You want to self-care without feeling guilty. You want to feel healthy and full of energy. You want to thrive and live an inspired and enjoyable life. 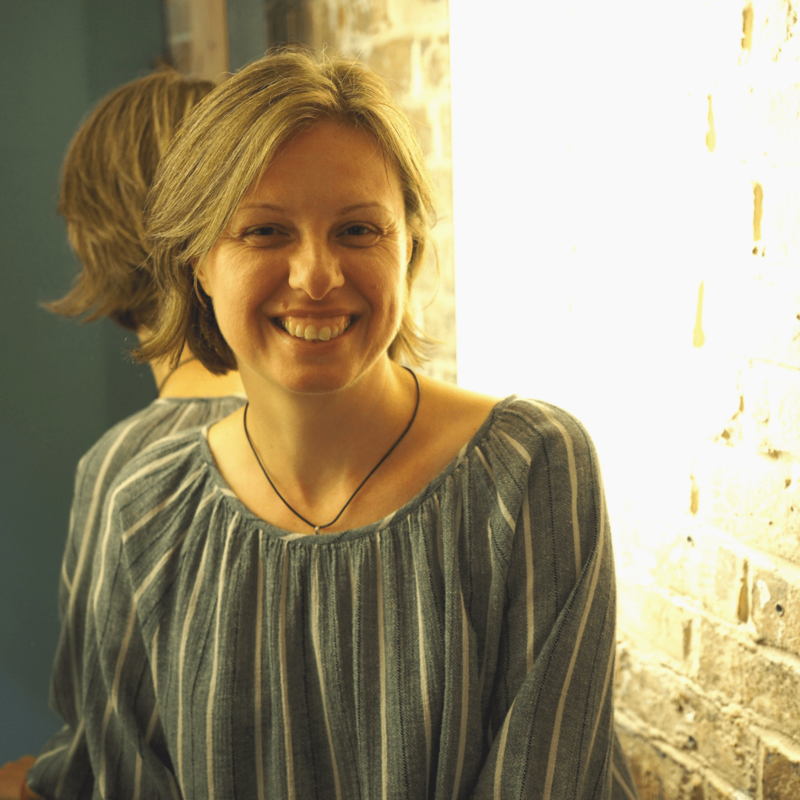 Whatever your journey is right now – to relax and renew, nourish, empower or connect with joy – I can help you get there with my classes, workshops, retreats, private sessions and bodywork. 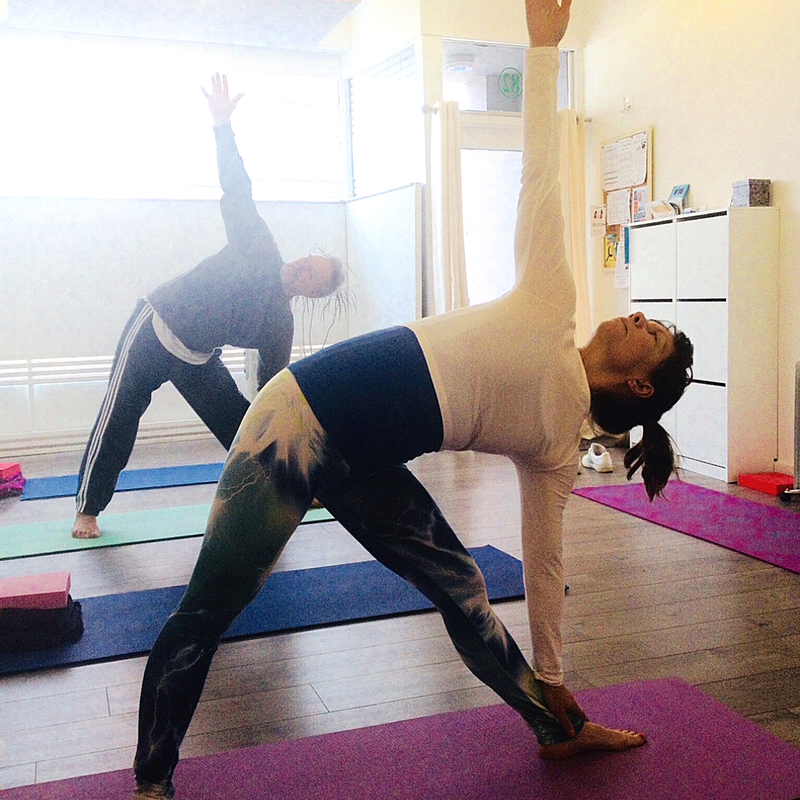 I’m a yoga teacher, Body Wisdom Coach and Thai Yoga Massage Therapist. I’m passionate about working with women and men who are ready to live their most enjoyable and empowered lives. And let me tell you from experience: Body Wisdom Yoga is for everybody. movement and breath. You can improve health – both inside and out. not just a cookie cutter set of movements prescribed by someone else. so you can relax knowing you are in safe hands. 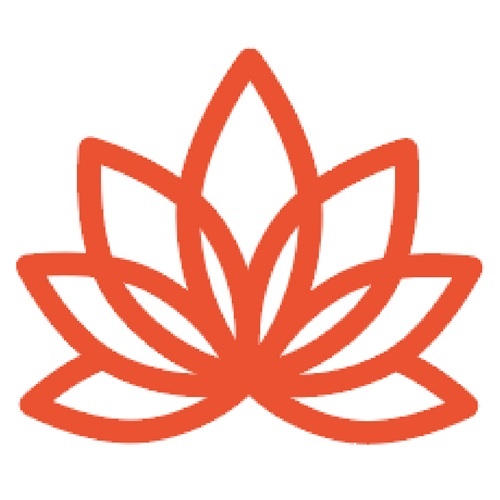 I’m registered as Senior Yoga Teacher with Yoga Alliance Professionals. I’ve been teaching for over 8 years, last 3 years full-time. 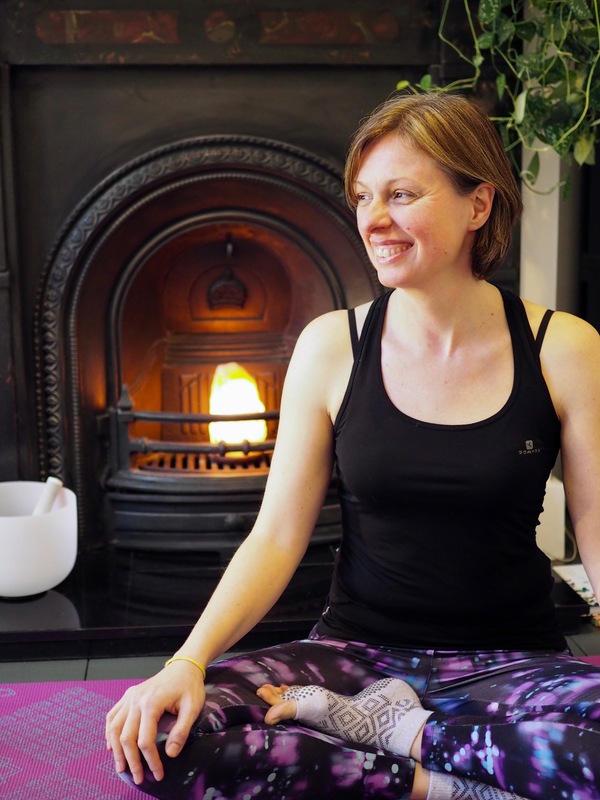 That’s over 4000 hours of running different classes, workshops, day retreats, private yoga sessions and coaching sessions as well as women’s circles. I worked in Social Care for 16 years with individuals and families experiencing mental health, addiction, domestic violence and child protection issues. I bring together over two decades of studying various psychological, movement and energy approaches (I love attending courses and read practice books!). 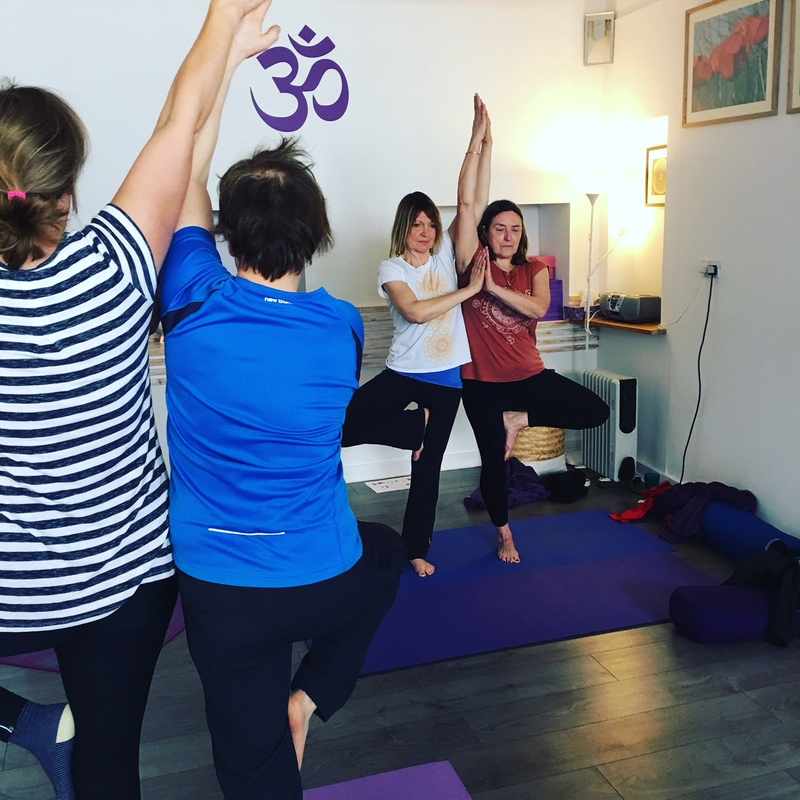 I’ve been a yoga practitioner for over 25 years and my practice has changed significantly over the years – from more dynamic like Ashtanga to slower Embodied Mindful and Yin Yoga. 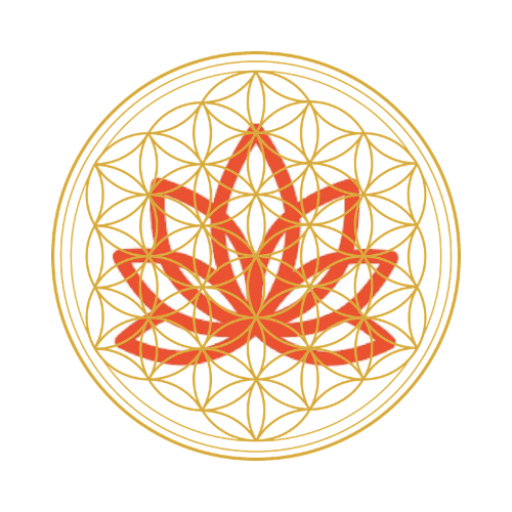 I teach needs-led approach with Embodied Mindful Yoga and Mindfulness, Yin and Restorative Yoga, Somatic and functional movement, Focusing, Body Wisdom Coaching as well as Thai Yoga Massage Therapy and Myofascial Release. The essence of my teaching is to guide you to listen deeply within with kindness and compassion to your own Body Wisdom, to create inner confidence and a sense of ease and forward movement with joy. developing a more profound understanding of yourself and your abilities. successful practice and/or business around these principles. This is the yoga practice you’ve been looking for.